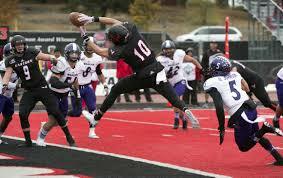 WR-Fred Ross-Punt returner first, wide out second? 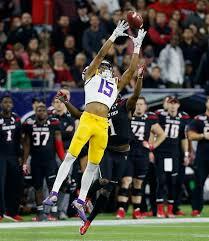 Comments Off on WR-Fred Ross-Punt returner first, wide out second? Each year are hundreds of stories being told during the planning and anticipation of the NFL Draft; the 2017 NFL Draft is no different. 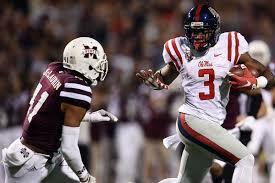 Today we will be looking at a scouting report for senior wide out Fred Ross, Mississippi State Bulldogs. 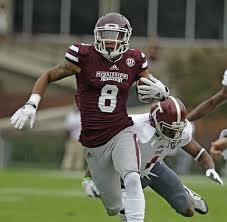 WR-Fred Ross, Mississippi State 6’1” 203 lbs. WR-Isaiah Ford-Can he make a fantasy impact? 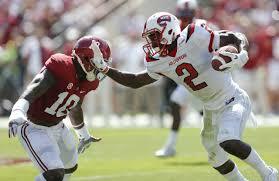 Comments Off on WR-Isaiah Ford-Can he make a fantasy impact? Each year there are hundreds of stories being told during the planning and anticipation of the NFL Draft; the 2017 Draft is no different. 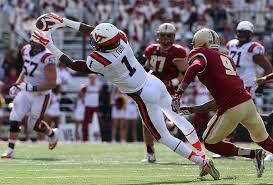 Today we will be looking at a scouting report for junior wide receiver Isaiah Ford, Virginia Tech Hokies. WR-Isaiah Ford Virginia Tech, 6’1” 194 lbs. Each year there are hundreds of stories being told during the planning and anticipation of the NFL Draft; the 2017 Draft is no different. 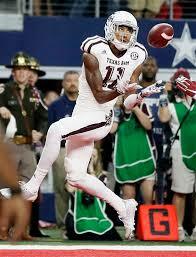 Today we will be looking at a scouting report for senior wide receiver Josh Reynolds, Texas A&M Aggies. 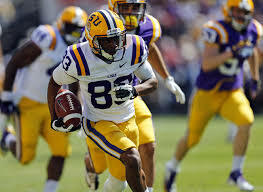 WR-Josh Reynolds, Texas A&M 6’3” 194 lbs. There are hundreds of stories being told during the planning and anticipation of the 2017 NFL Draft. 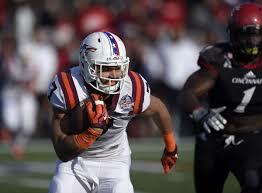 Today we will be looking at a scouting report for red shirt junior tight end Bucky Hodges, Virginia Tech Hokies. TE-Bucky Hodges, Virginia Tech 6’7” 245 lbs. There are hundreds of stories being told during the planning and anticipation of the 2017 NFL Draft. 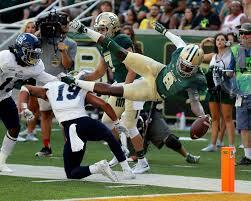 Today we will be looking at a scouting report for troubling red-shirt sophomore wide out Ishmael Zamora, Baylor Bears. WR-Ishmael Zamora, Baylor 6’4” 215 lbs. There are hundreds of stories being told during the planning and anticipation of the 2017 NFL Draft. 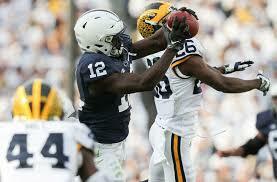 Today we will be looking at a scouting report for junior wide out Chris Godwin Penn State Nittany Lions. WR-Chris Godwin, Penn State 6’1” 209 lbs. The former Nittany Lion receiver certainly made a huge splash with his 2017 Rose Bowl performance totaling nine receptions for 187 yards and two touchdowns to help the Nittany Lions keep pace with the high scoring Trojans. That game put him on the radar of many draft pundits like myself. His entire 2016 season was one of the best any wide out from Penn State had ever experienced with 59 receptions for 982 yards and eleven touchdowns.